Russ has been interested in selling homes from a very young age. In fact, at the age of 15, while his parents were away on vacation, he decided to stick a "for sale" sign in front of the family home. After this inauspicious start, and finishing his college studies, Russ took a position with a national restaurant chain as director of sales and training. From there he moved on to work for a major international hotel chain where he started in sales training, eventually working his way up to national director of training and development for the US and Caribbean. After several years of extensive work travel, Russ decided to settle down to pursue a career in real estate and home design. His real estate career began in Atlanta in 2004 working with one of the leading real estate companies in the South. Russ enjoyed a very successful career selling high rise condominiums, single family homes and new construction projects; simultaneously running his own home design business. After 10 years working in Atlanta, in 2014 Russ decided to come home to Southern California where he was born and raised (and put out that first "for sale" sign many year before.) Russ is now an eager and productive real estate agent working in Orange County, CA. 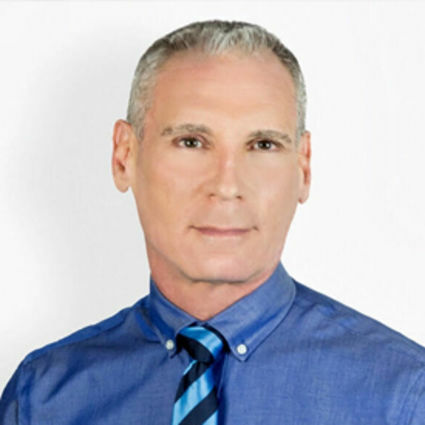 With his knowledge of real estate,as well as his experience in design, Russ has a keen knack for presenting a home to its fullest advantage.